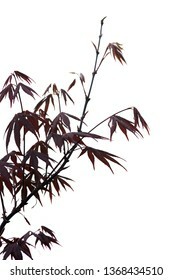 Photographing nature, architecture, art, landscapes, travel. 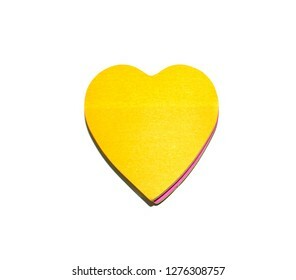 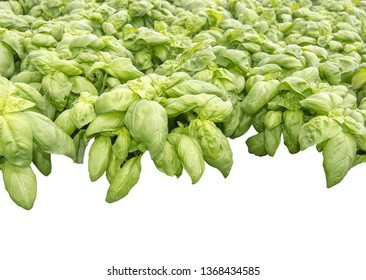 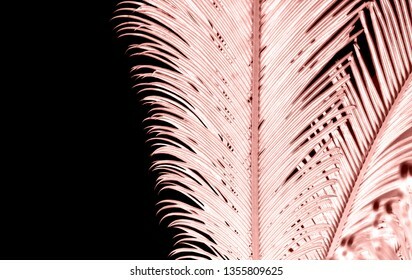 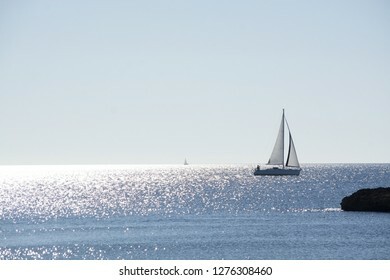 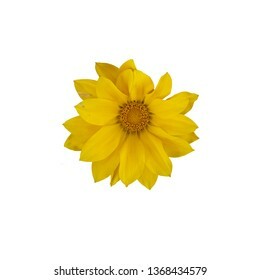 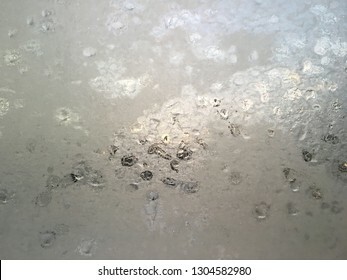 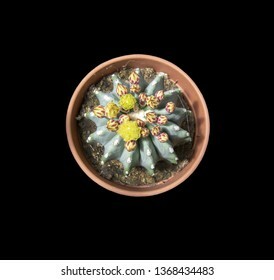 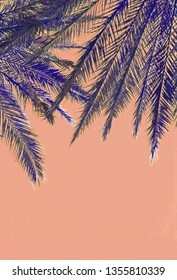 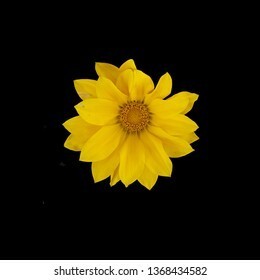 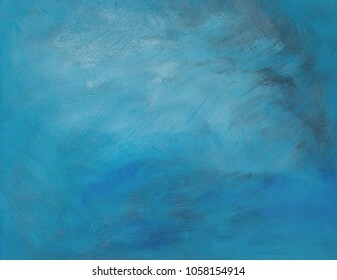 10,291 stock photos, vectors, and illustrations are available royalty-free. 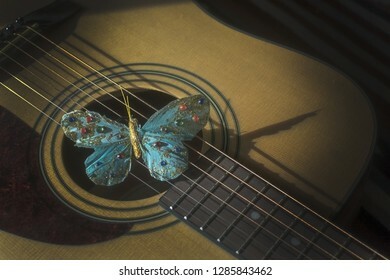 Turquoise butterfly on strings of acoustic guitar, concept for poetry, musicality, singer songwriter creativity. 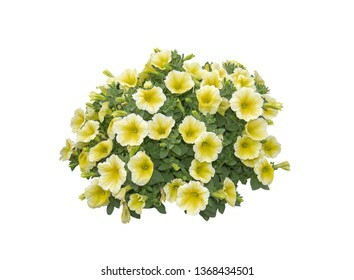 Yellow white petunia flowers composition in round shape isolated on white. 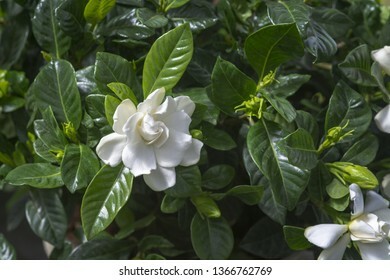 Beautiful white gardenia flower closeup. 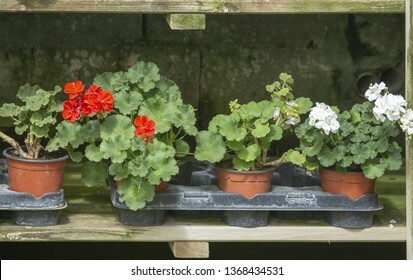 Spring garden series, Mallorca, Spain. 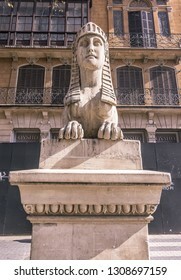 PALMA DE MALLORCA, SPAIN - FEBRUARY 9, 2019: One of the sphinxes on Paseo Borne in sunshine on February 9, 2019 in Palma de Mallorca, Spain. 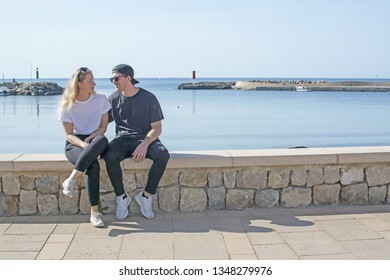 Young natural smiling and casual sporty couple sit on stone wall in sunshine by the ocean in Mallorca, Spain. 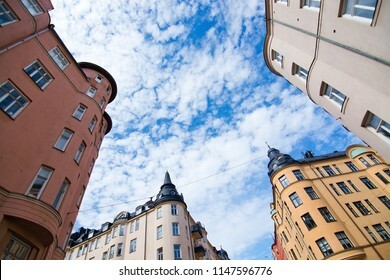 Vasastan typical century old buildings in yellow beige and red roughcast in Stockholm, Sweden. 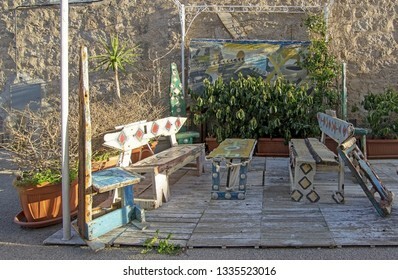 SAN PANTALEO, SARDINIA, ITALY - MARCH 3, 2019: Artisan small furniture objects on display outdoors on a sunny day on March 3, 2019 in San Pantaleo, Sardinia, Italy. 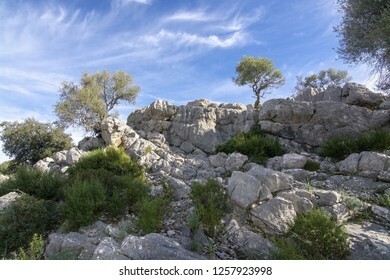 Landscape with unusual looking limestone rocks in the Lluc area on a sunny winter day in Mallorca, Spain. 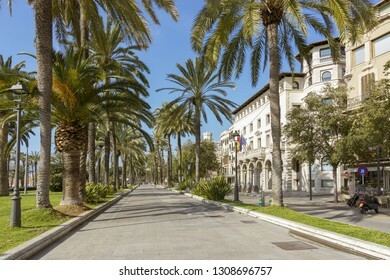 PALMA DE MALLORCA, SPAIN - FEBRUARY 9, 2019: Beautiful palm decorated promenade on Paseo Maritimo in winter sunshine on February 9, 2019 in Palma de Mallorca, Spain. 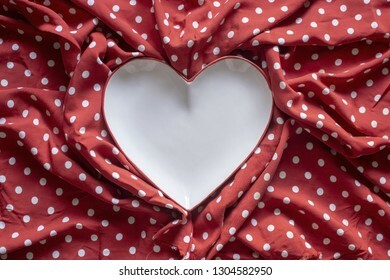 Stoneware heart shaped plate with red edge on red and white polka dot printed fabric fun romantic background texture. 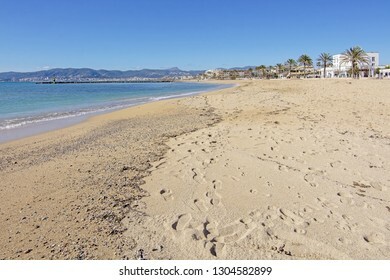 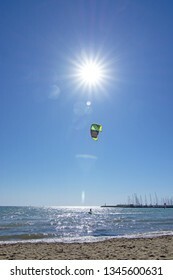 PALMA DE MALLORCA, SPAIN - FEBRUARY 4, 2019: Empty sand beach in Ciudad Jardin and promenade with blue sky on a sunny day on February 4, 2019 i Palma de Mallorca, Spain. 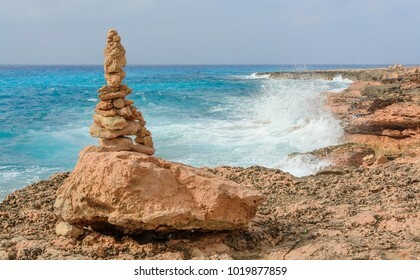 Cairns manmade stone towers at Cap de Ses Salines on the southern tip of Majorca. 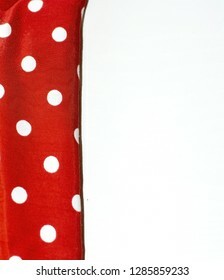 Red and white polka dot fabric margin on white wood background. 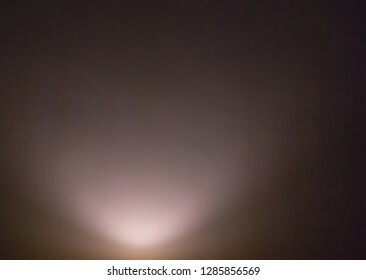 Light from below on violet soft color wall interior background. 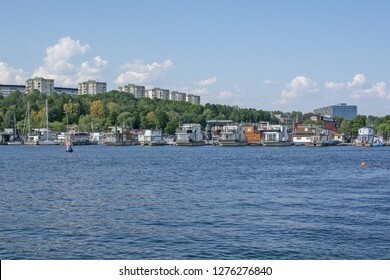 STOCKHOLM, SWEDEN - JULY 17, 2018: View towards Pampas Marina boats from Hornsbergsstrand on a sunny day on July 17, 2018 in Stockholm, Sweden. 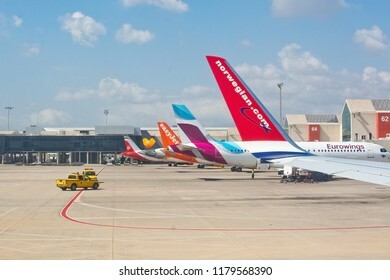 PALMA DE MALLORCA, SPAIN - SEPTEMBER 6, 2018: Airplane tail fins from Norwegian, Eurowings, Easyjet on the tarmac outside gates on a sunny day on September 6, 2018 in Mallorca, Spain. 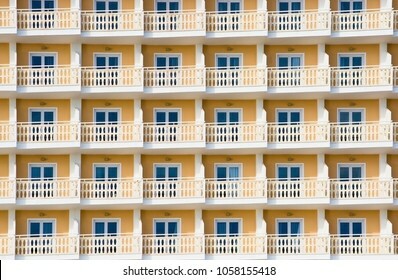 Yellow hotel exterior with small balconies and windows tourism background, Spain. 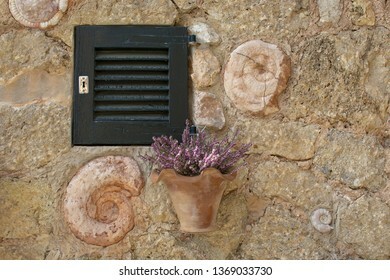 VALLDEMOSSA, MALLORCA, SPAIN - MARCH 21, 2019: Ammonite shells and wall hanging pot as decorations on wall in the old town on March 21, 2019 in Valldemossa, Mallorca, Spain. 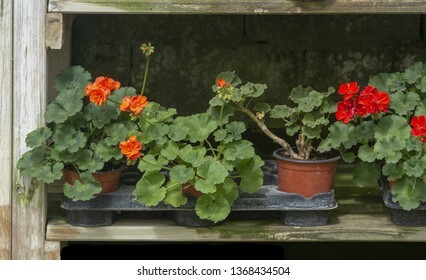 VALLDEMOSSA, MALLORCA, SPAIN - MARCH 21, 2019: Sunny alley and flower decorations in the old town on March 21, 2019 in Valldemossa, Mallorca, Spain. 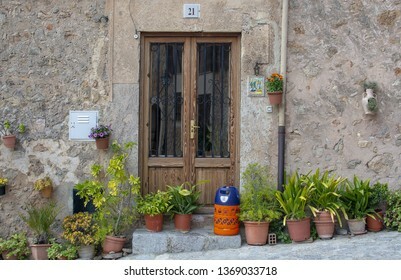 VALLDEMOSSA, MALLORCA, SPAIN - MARCH 21, 2019: Flowers and butane gas bottle outside door in the old town on March 21, 2019 in Valldemossa, Mallorca, Spain. 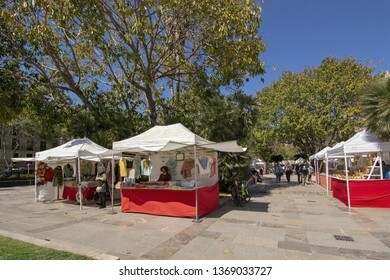 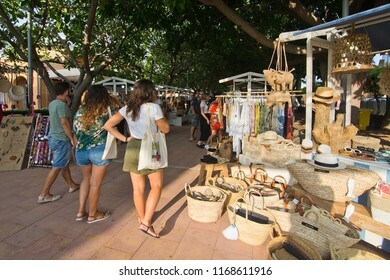 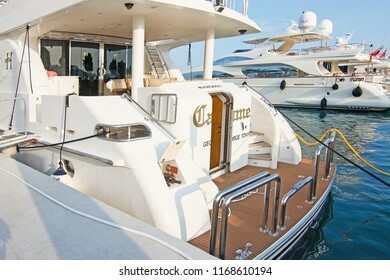 PALMA, MALLORCA, SPAIN - APRIL 9, 2019: Vendor huts displaying craft with Almudaina castle in the background on a sunny day on April 9, 2019 in Palma, Mallorca, Spain. 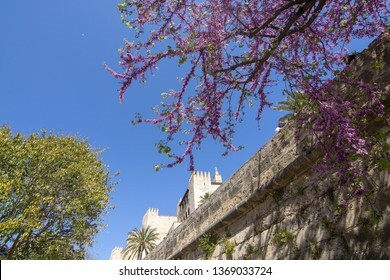 PALMA, MALLORCA, SPAIN - APRIL 9, 2019: Pink spring blossoms in front of Almudaina castle on a sunny day on April 9, 2019 in Palma, Mallorca, Spain. 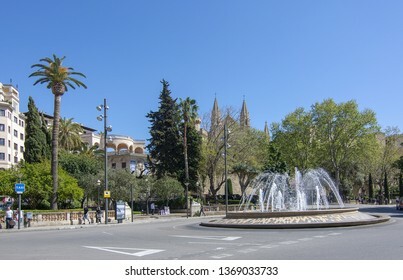 PALMA, MALLORCA, SPAIN - APRIL 9, 2019: Fountain and roundabout on Plaza de la Reina in the city on a sunny day in Palma, Mallorca, Spain. 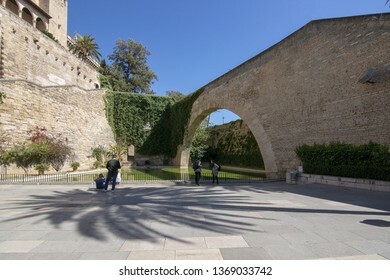 VALLDEMOSSA, MALLORCA, SPAIN - MARCH 21, 2019: Streets and wall decorations in an alley in old town on March 21, 2019 in Valldemossa, Mallorca, Spain. 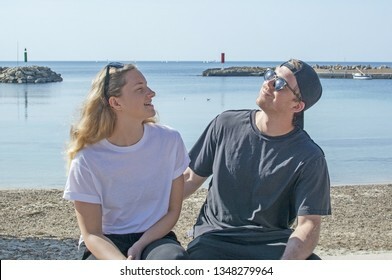 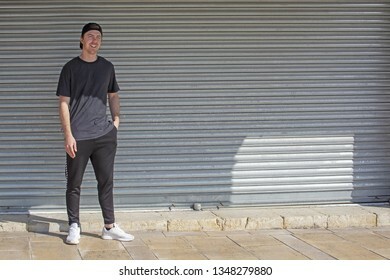 PALMA, MALLORCA, SPAIN - APRIL 9, 2019: Tourists in front of Almudaina castle on a sunny day on April 9, 2019 in Palma, Mallorca, Spain. 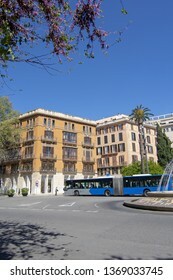 PALMA, MALLORCA, SPAIN - APRIL 9, 2019: Pink spring blossoms and bus on Plaza de la Reina in the city on a sunny day on April 9, 2019 in Palma, Mallorca, Spain. 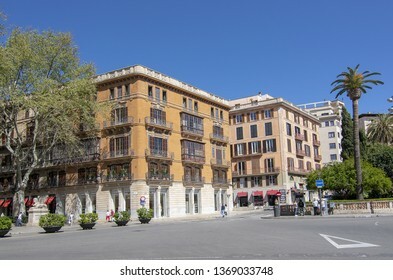 PALMA, MALLORCA, SPAIN - APRIL 9, 2019: Residential buildings on Plaza de la Reina in the city on a sunny day on April 9, 2019 in Palma, Mallorca, Spain. 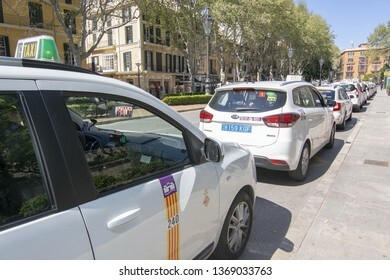 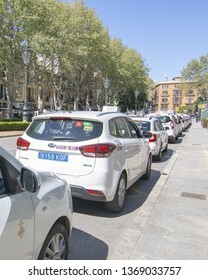 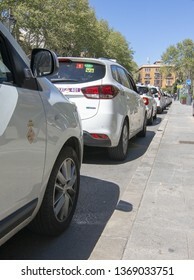 PALMA, MALLORCA, SPAIN - APRIL 9, 2019: Taxi cars waiting in a row in central city on a sunny day on April 9, 2019 in Palma, Mallorca, Spain. 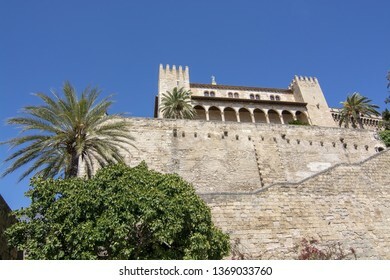 PALMA, MALLORCA, SPAIN - APRIL 9, 2019: Almudaina castle against blue sky on a sunny day on April 9, 2019 in Palma, Mallorca, Spain. 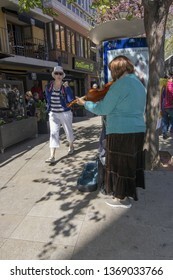 PALMA, MALLORCA, SPAIN - APRIL 9, 2019: Female violinist entertains the sidewalk on Plaza de la Reina in the city on a sunny day on April 9, 2019 in Palma, Mallorca, Spain. 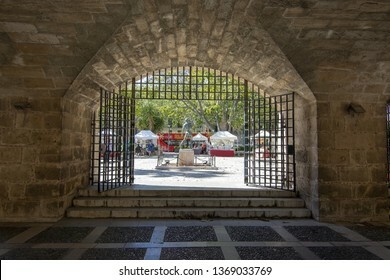 PALMA, MALLORCA, SPAIN - APRIL 9, 2019: Old stone portal with view to tourist bus on a sunny day on April 9, 2019 in Palma, Mallorca, Spain. 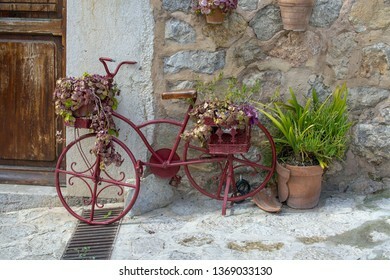 VALLDEMOSSA, MALLORCA, SPAIN - MARCH 21, 2019: Red old bike used as decoration in the old town on March 21, 2019 in Valldemossa, Mallorca, Spain. 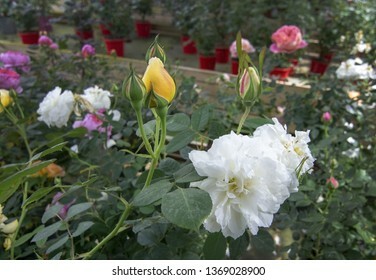 Multicolored rose buds closeup. 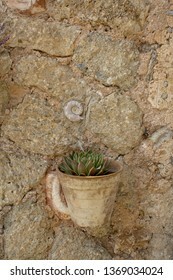 Spring garden series, Mallorca, Spain. 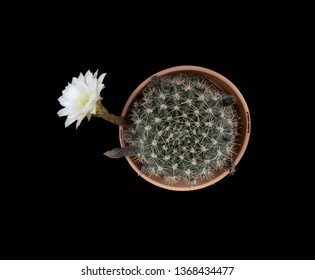 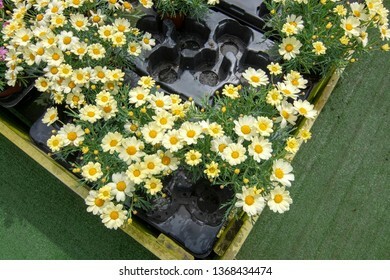 White daisy flowers on display in plastic pot wooden box. 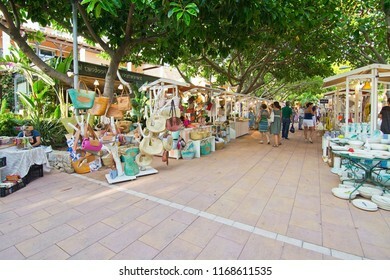 Spring garden series, Mallorca, Spain. 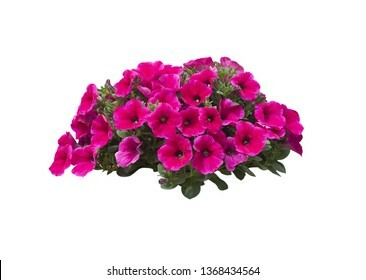 Pink petunia flowers string margin element isolated on white. 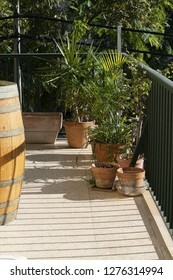 Spring garden series, Mallorca, Spain. 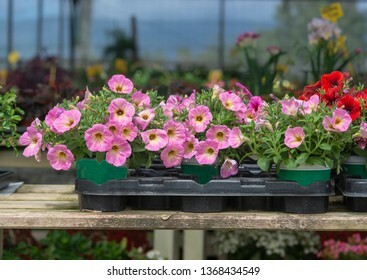 Pink petunia flowers in pots inside greenhouse. 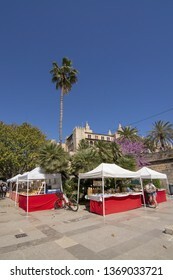 Spring garden series, Mallorca, Spain. 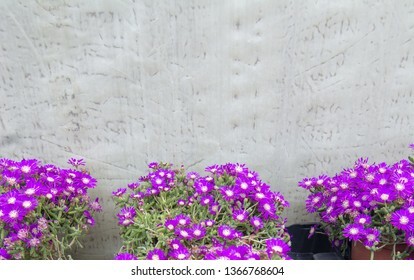 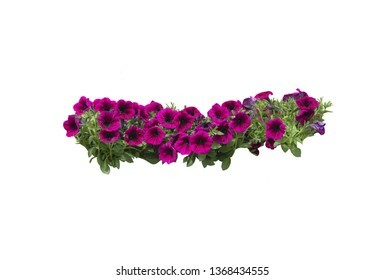 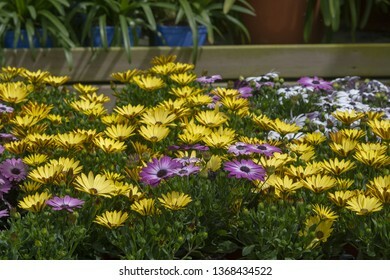 Pink or purple magenta petunia flowers in string margin design element. 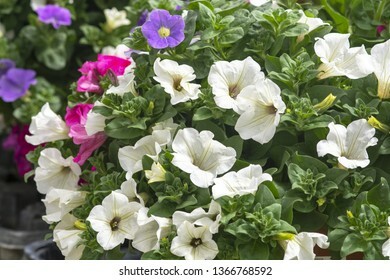 Pink petunia flowers in a large heap isolated on white. 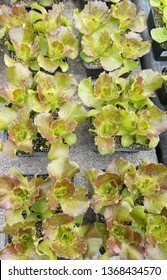 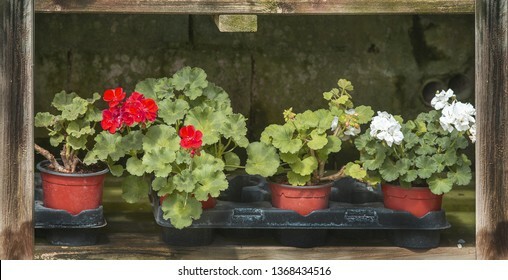 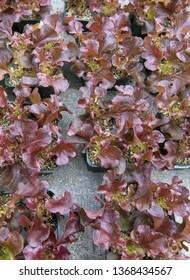 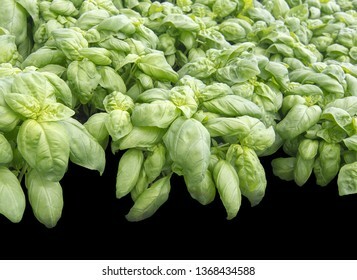 Small salad plants in pots kitchen herbal garden in spring. 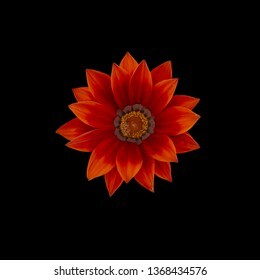 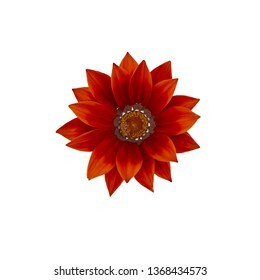 Red gazania flower centered with many petals from above isolated on black. 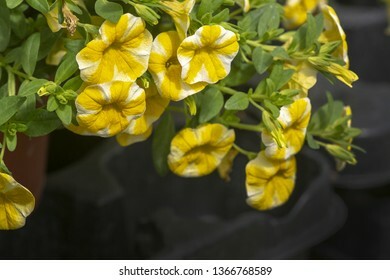 Yellow white petunia flowers. 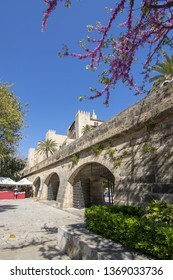 Spring garden series, Mallorca, Spain. 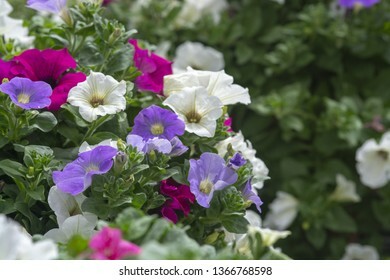 Petunia flowers pink white purple. 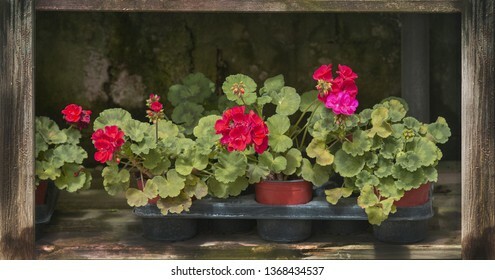 Spring garden series, Mallorca, Spain. 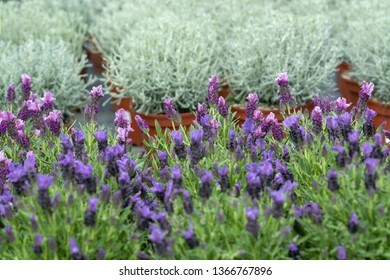 Beautiful lavender herbs with purple flowers, Lavendula officinalis, in pots full frame. 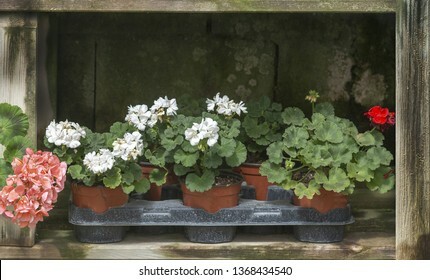 Spring garden series, Mallorca, Spain. 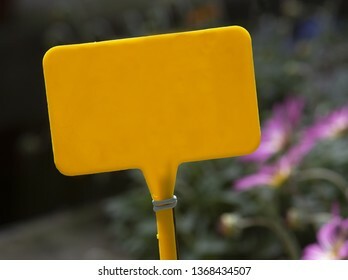 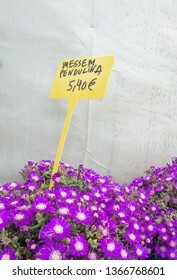 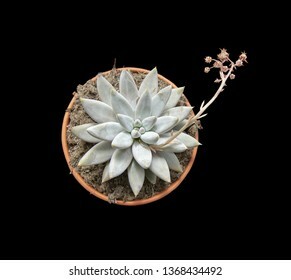 Succulent purple flowers Messem Pendulina and yellow plastic sign with price in euro. 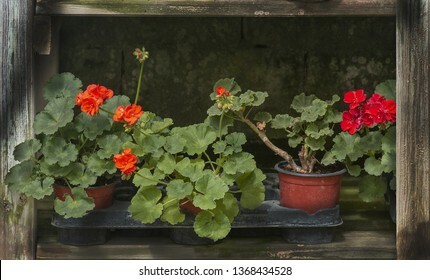 Spring garden series, Mallorca, Spain. 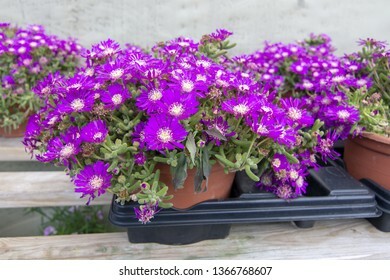 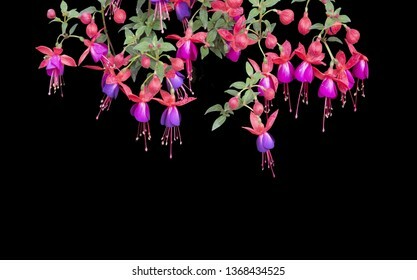 Succulent purple flowers Messem Pendulina. 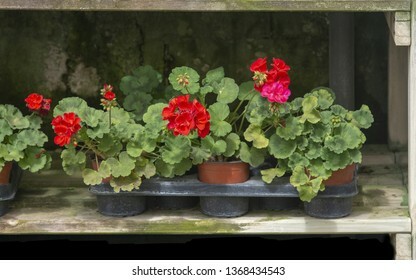 Spring garden series, Mallorca, Spain. 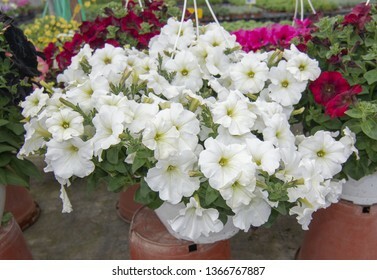 White petunia flowers. 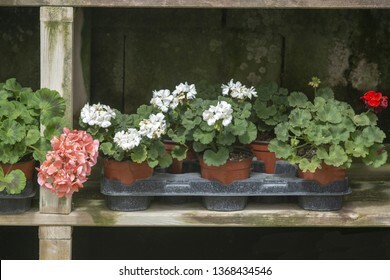 Spring garden series, Mallorca, Spain. 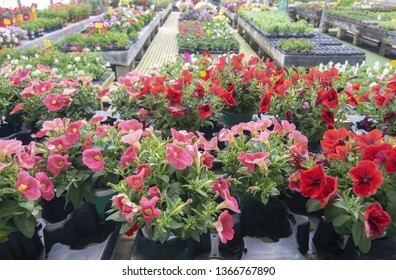 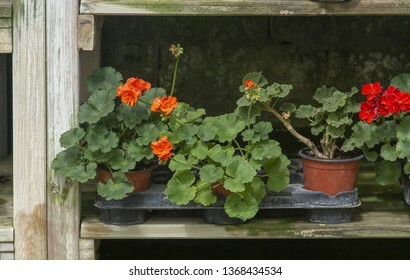 Petunia flowers in pots inside greenhouse. 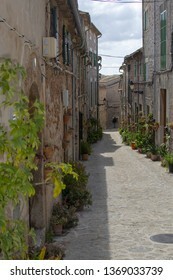 Spring garden series, Mallorca, Spain. 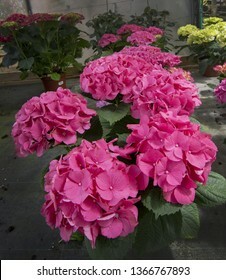 Pink hortensia flowers. 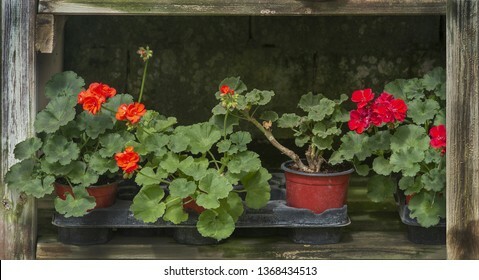 Spring garden series, Mallorca, Spain. 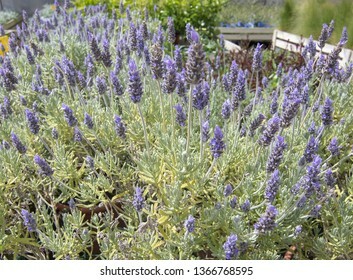 Lavender purple flowers closeup Lavendula officinalis. 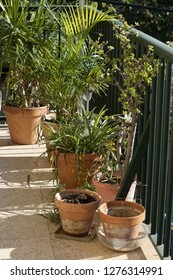 Spring garden series, Mallorca, Spain. 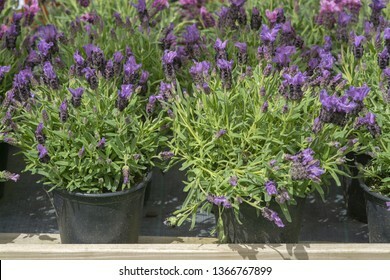 Lavender purple flowers closeup Lavendula officinalis on rustic wood. 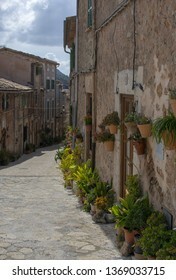 Spring garden series, Mallorca, Spain.